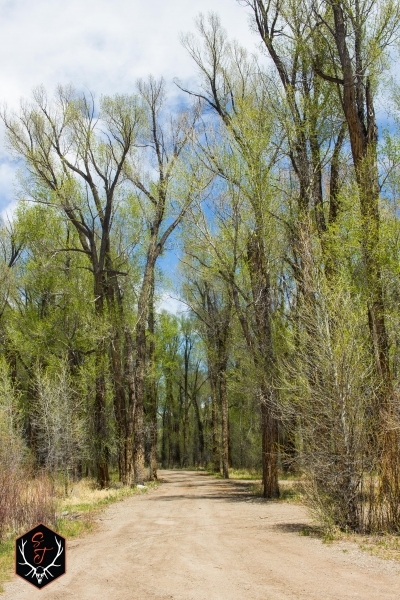 Experience the best of both worlds on this 35 acre parcel located in the gated community of Danni Ranch. 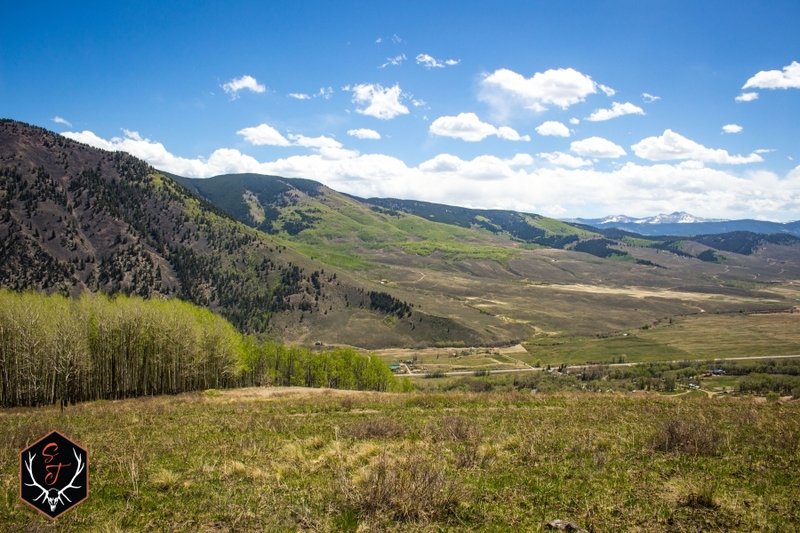 While you will be delighted in that getting away from it all mountain feel through the elevated views of majestic mountain ranges and surrounding sounds of nature, you will have the convenience of being centrally located between the towns of Crested Butte and Gunnison. Less than 20 minute drive in either direction, you can experience all the outdoor recreational activities, shopping, and restaurants these towns have to offer. 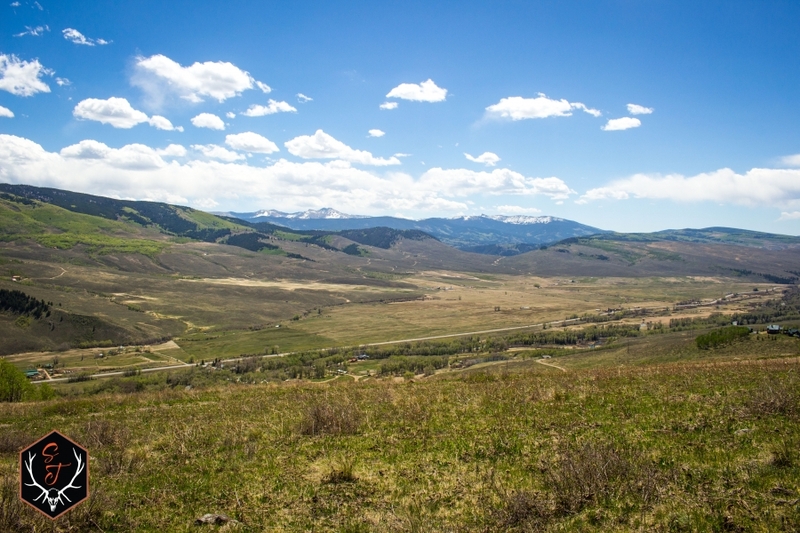 Danni Ranch, with its year round access, is located in game management unit (GMU) 54, and borders the Gunnison National Forest giving you access to 9600 acres of horseback riding, ATV'ing, camping, hiking and of course big game hunting. There is private fishing access in the East River, with a 1/4 mile running through the community or spend some time fishing on the pond, complete with row boat for your convenience. 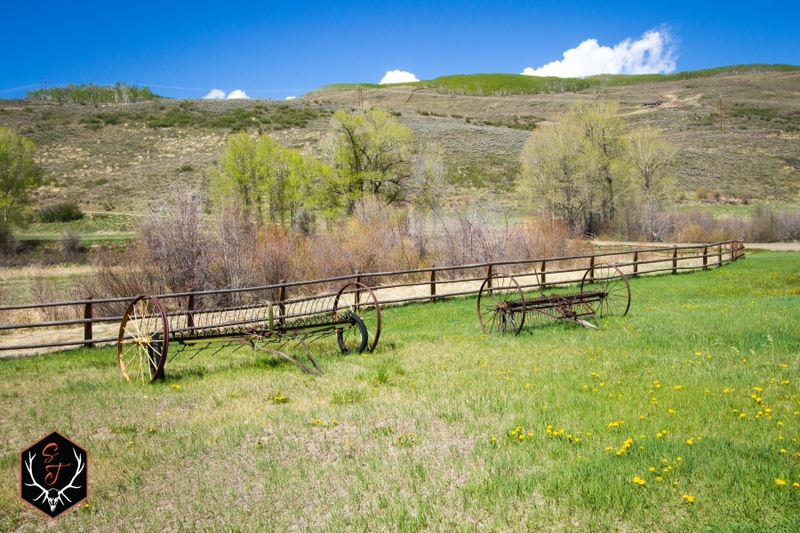 This is also the perfect horse property as the community features a stable, corral and grazing fields. 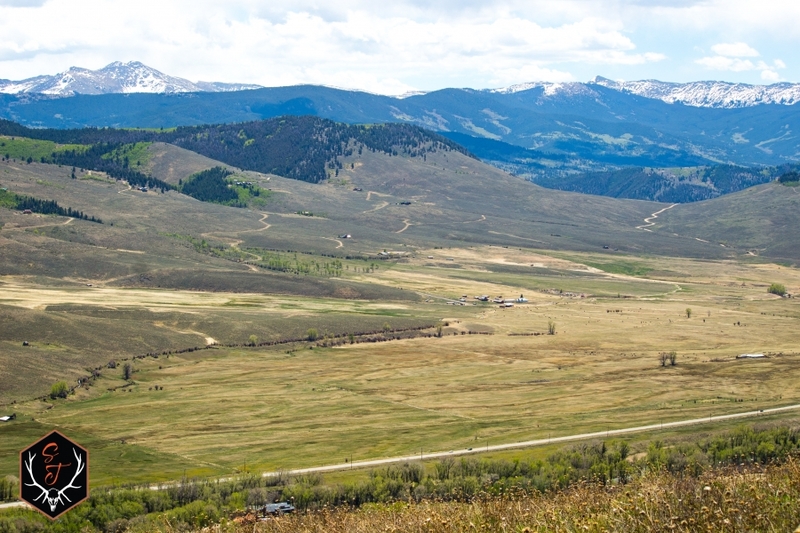 With a Ranch Manager on site, you'll have piece of mind whether you live here year round or as a second home in the mountains. 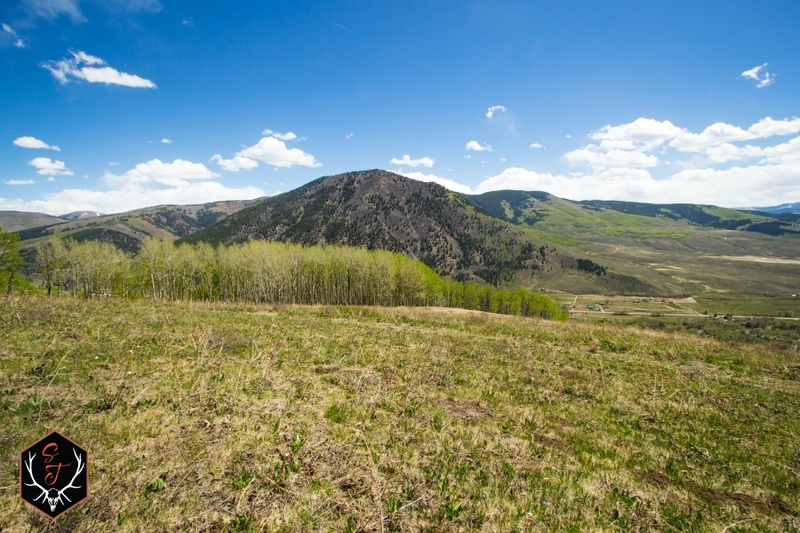 At an elevation of 9468 feet, this parcel sits perched high above the landscape with miles of scenic majestic mountain and down valley views to soak in. 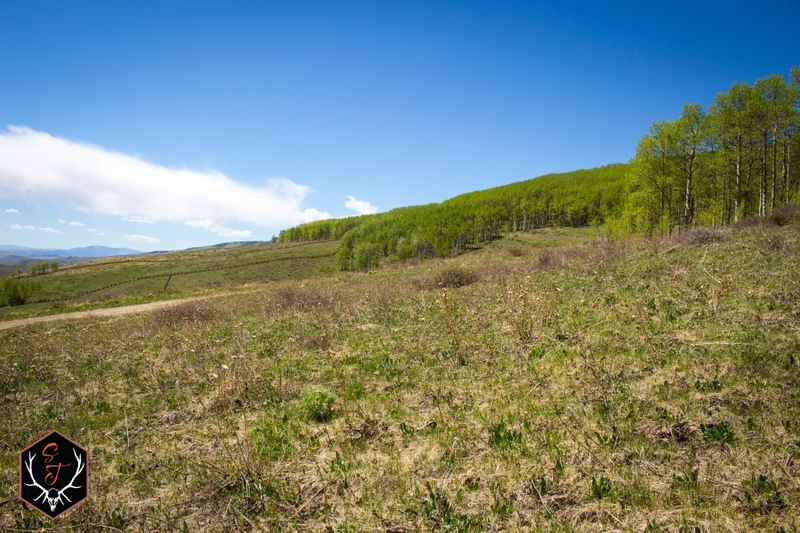 There is a large, slightly sloped open space with southern exposures as well as surrounding aspen groves along the perimeter of this property, offering lots of privacy and many choices to build your dream home. 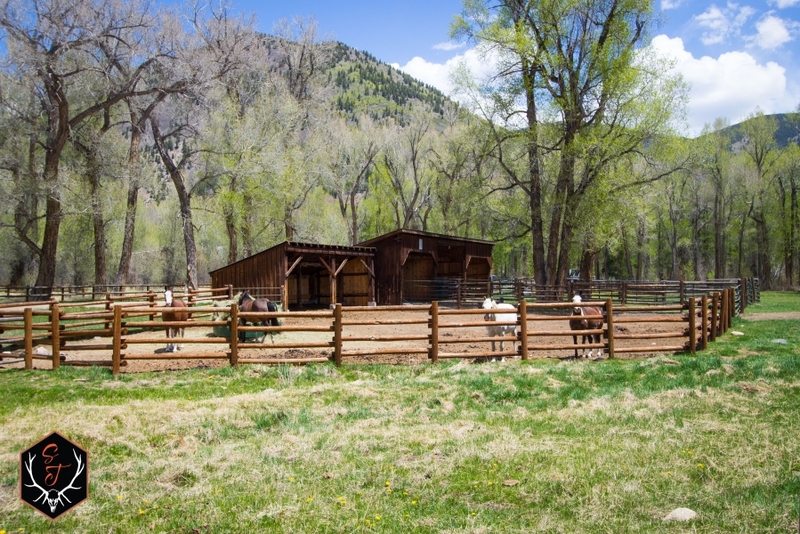 Horses are allowed on the parcel with approved fencing. 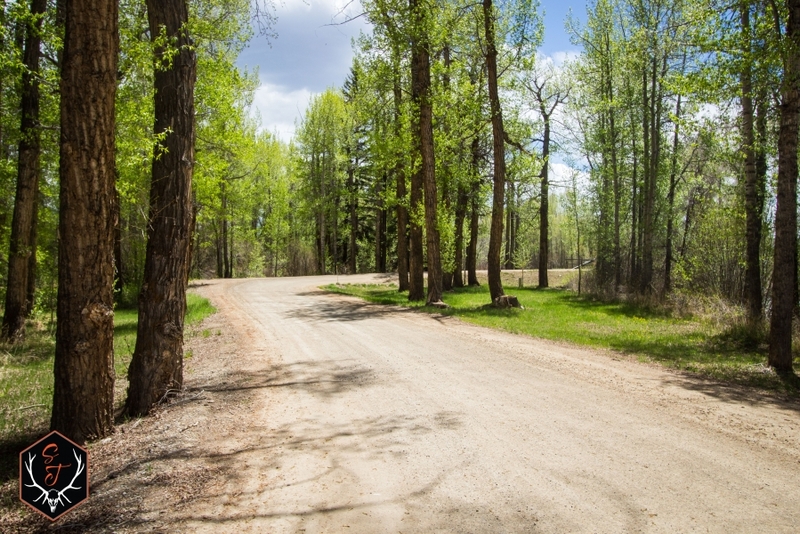 There is a well in place and the road leading up to the lot, along with all of the common roads are privately maintained all year round by the association. 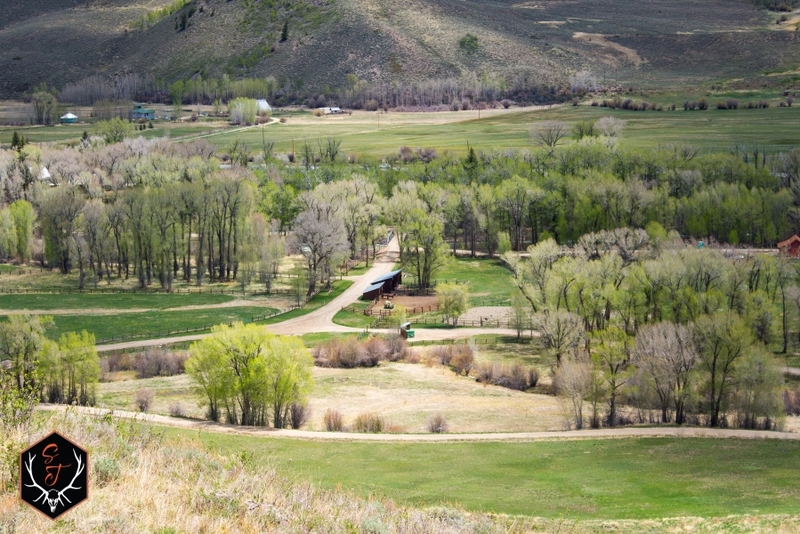 With only 19 parcels in Danni Ranch, all of which are 35+ acres, the benefit having an onsite ranch manager who keeps an eye on things, and having only gated access into the ranch, one can't but enjoy the quietness, privacy, serenity and sense of security offered at the Danni Ranch. 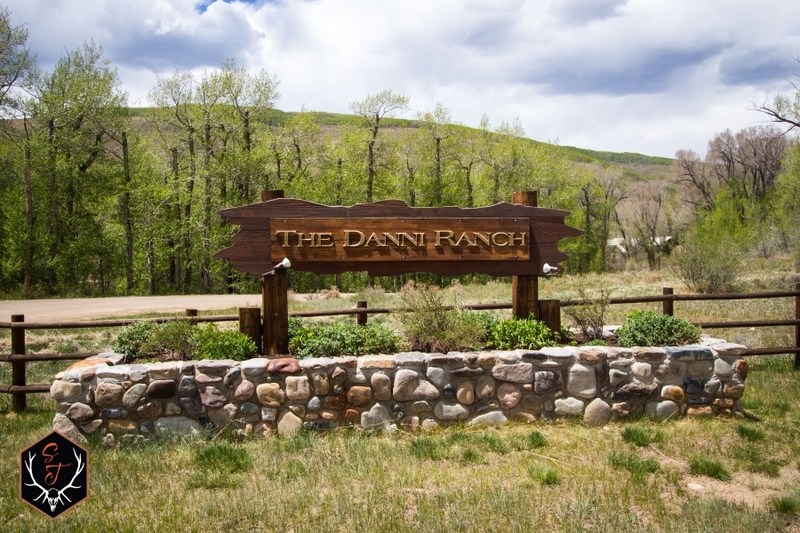 Danni Ranch offers so many outdoor activities within the community as well as close by. 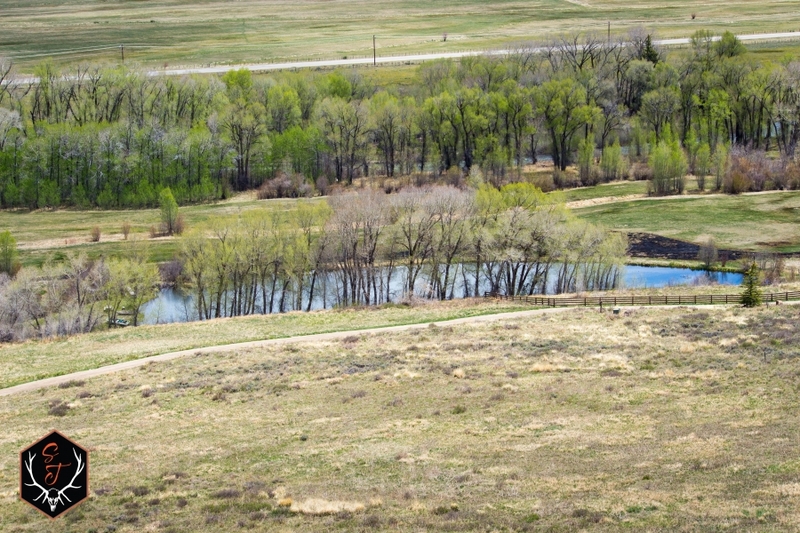 If fishing is your game, then try your hand on the East River, which runs right through the entrance of Danni Ranch. 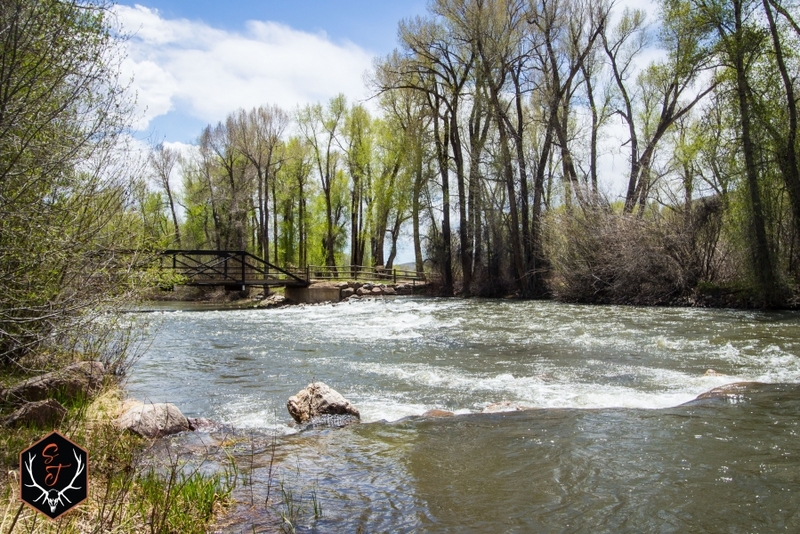 There is a 1/4 mile of private fishing access and walking trails along the river. With catch and release and stocked with brown and rainbow trout, you're bound to catch a few! 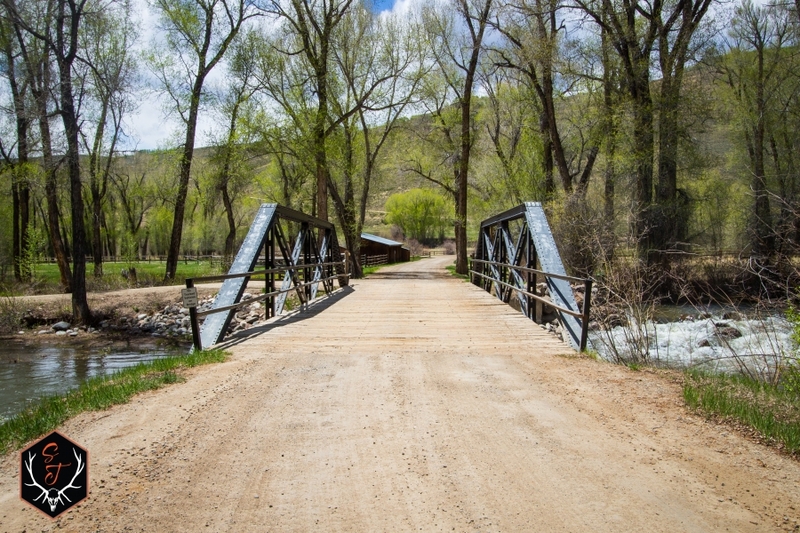 Over the picturesque bridge, youll come to the well-maintained equestrian center featuring boarding facilities, corral, and pasture access. 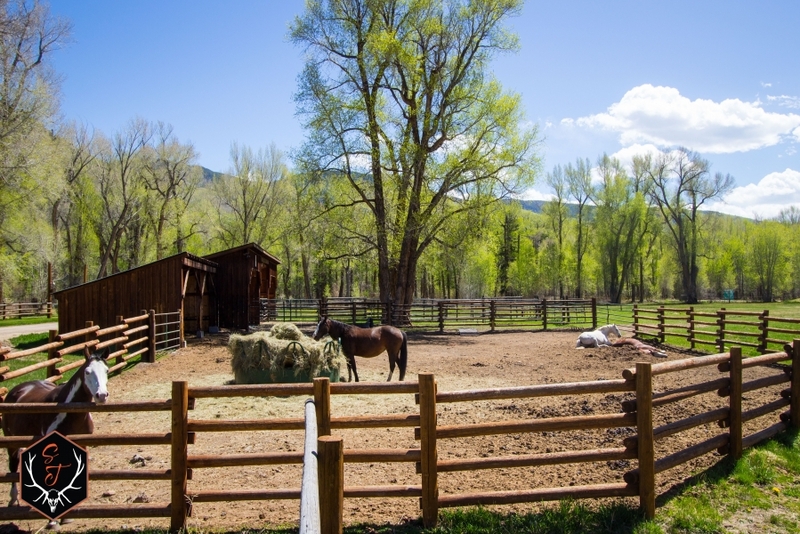 Boarding and pasture arrangements are available with a Boarding Agreement with the Ranch Manager. 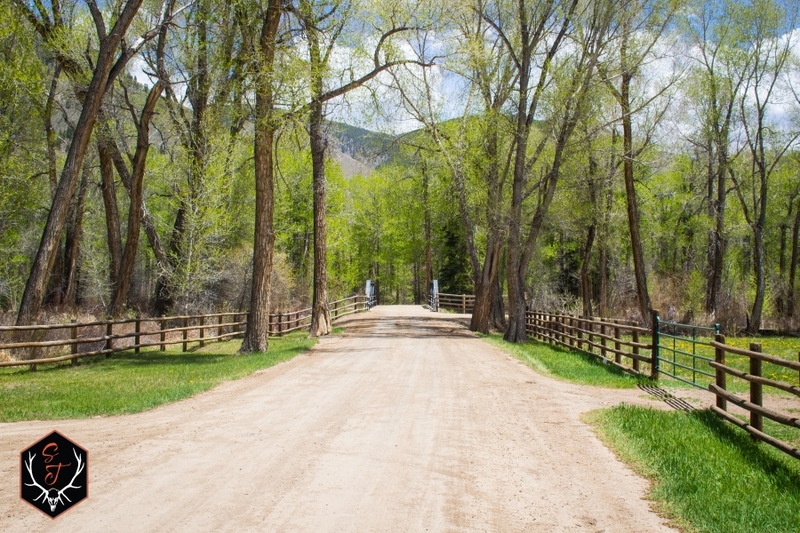 Past the equestrian center, head south towards the pond. There you can fish from the edge of the pond or hop in the community row bow. The pond is stocked with trout allowing 4 fish caught per day. Have a picnic at the picnic table or try some paddle boarding. In the winter, the pond freezes over and residents can be found playing pond hockey. There is also a ski easement for nordic skiing dedicated for the common use and enjoyment of the owners and their guests. If you decide to venture out for more winter fun, head north to historic Crested Butte for some renowned downhill skiing at Crested Butte Mountain Resort. 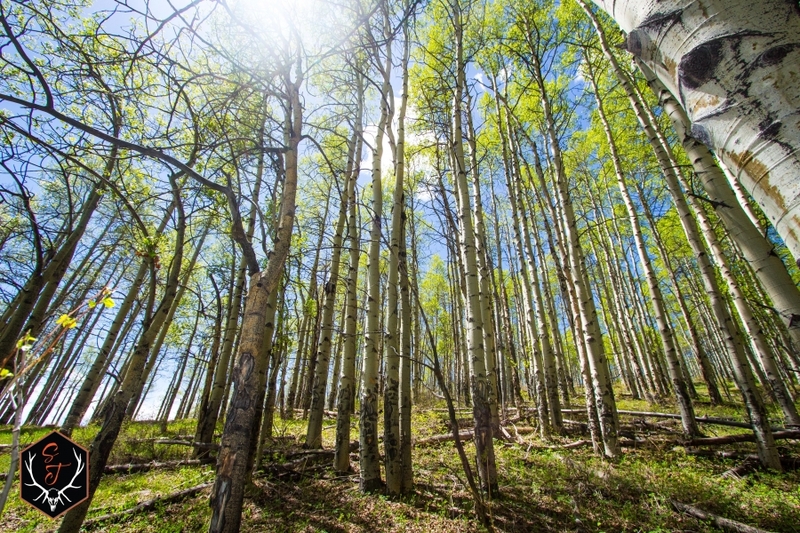 In the summer, Crested Butte, known as the Wildflower Capital of Colorado, has miles of hiking and mountain biking trails to explore. 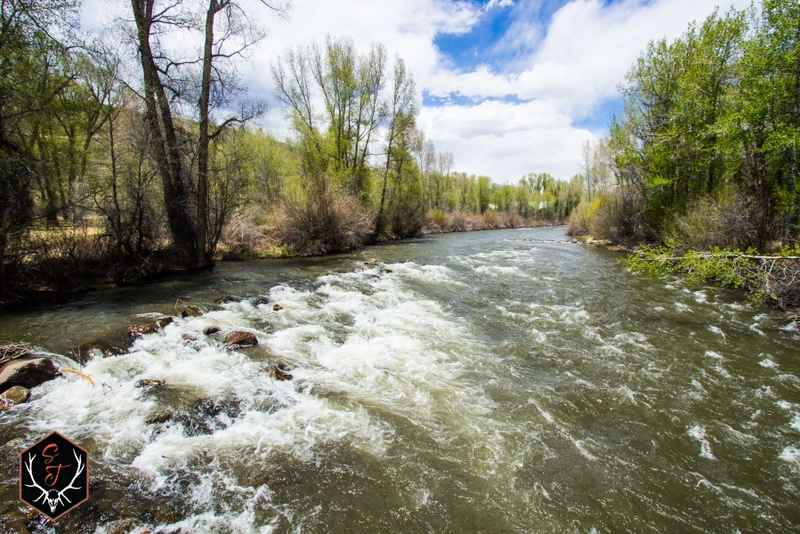 If you decide to venture south, the quant town of Almont, a 15 minute drive is famous for white water rafting on Taylor and Gunnison Rivers. Finally, Gunnison does not disappoint with the Blue Mesa Reservoir, the second largest reservoir in Colorado. 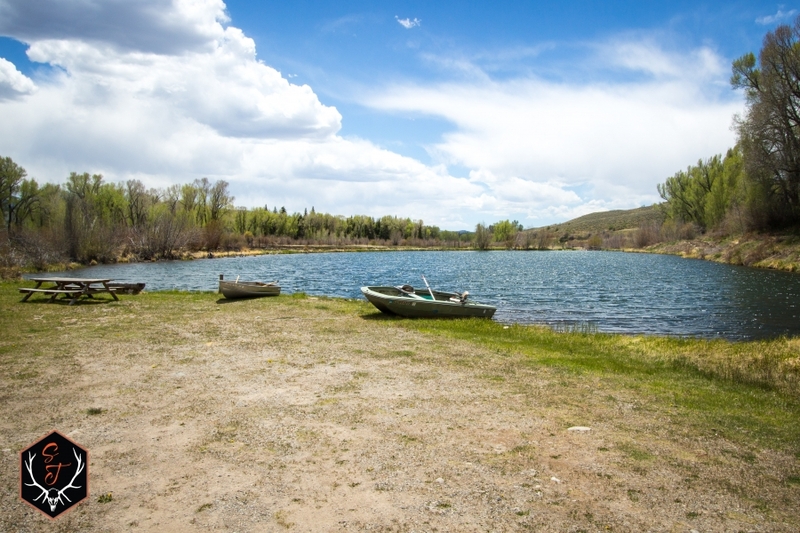 From ice fishing in the winter, to fishing and water skiing in the summer, a day on the Mesa is a must. 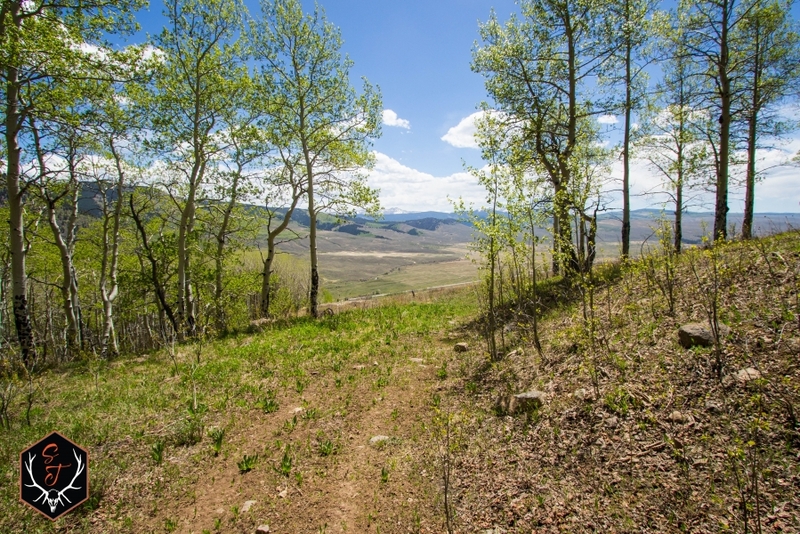 Location: All the conveniences you expect can be found up or down valley from Danni Ranch. From outstanding restaurants, bars, and fun mom and pop shops, to hunting, angler, and bike supply stores, grocery stores, and hospital (just in case), you're covered. 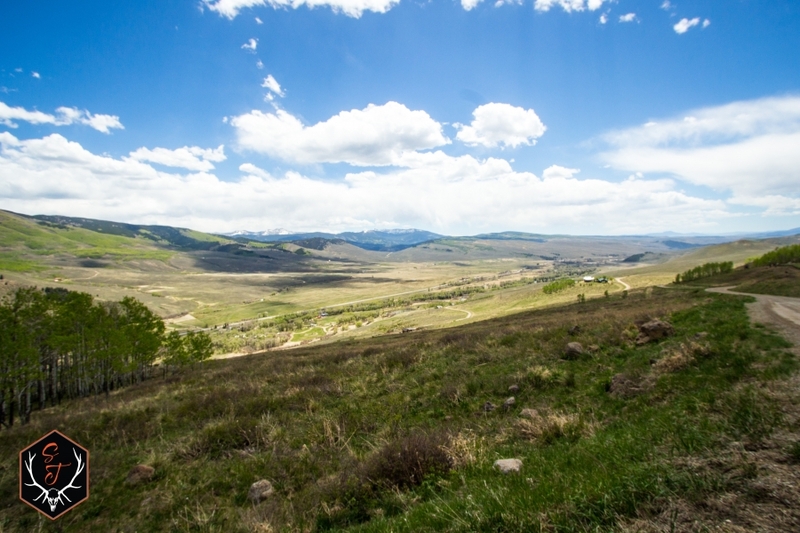 Getting to Danni Ranch is an easy 30 minute ride to Gunnison Airport, under 2 hours in Montrose Airport, or if you fly into Denver International Airport, you will be amazed at the beautiful Colorado landscape during your 4 1/2 hr drive. 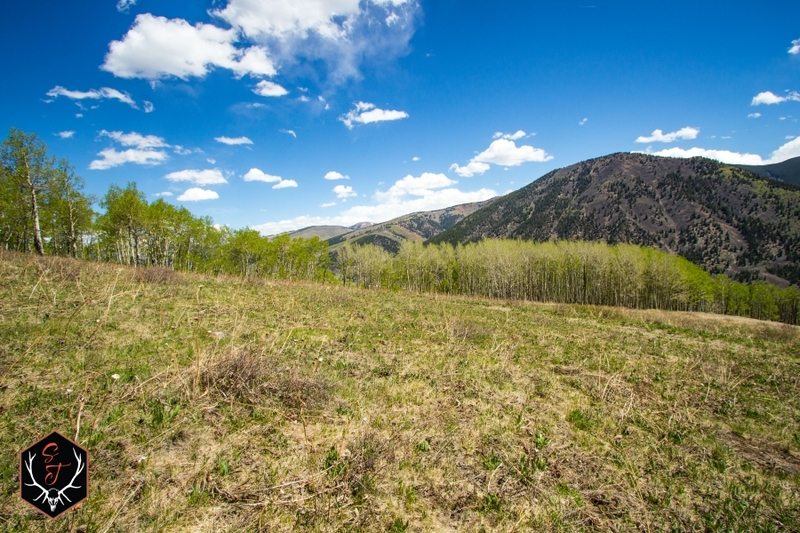 If you are looking for the perfect location, with year round access to build that mountain dream home you've always desired, look no further. 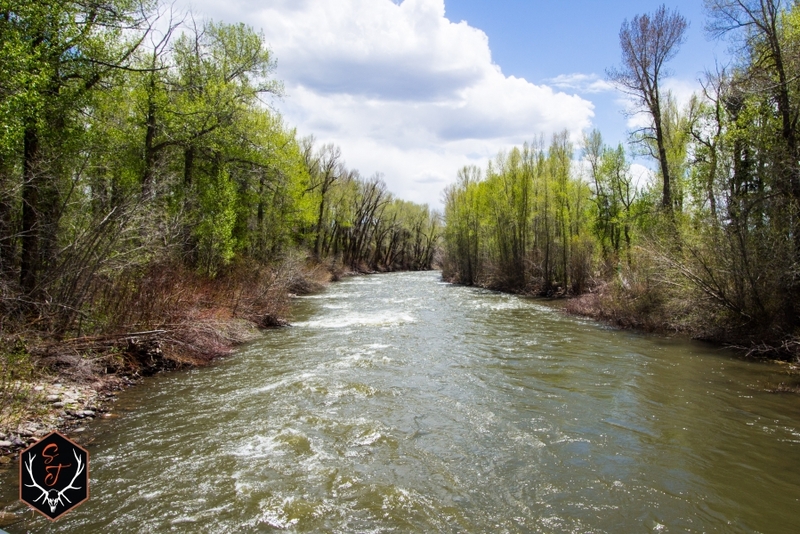 Big game hunting and river fishing in your backyard, you too can own a slice of paradise.